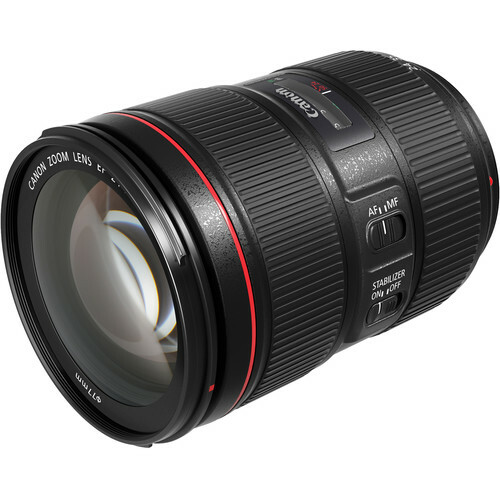 Back in August of 2016, Canon unveiled their 24-105mm f/4L IS II USM lens to coincide with the release of the 5D Mark IV. Canon felt that their new flagship camera needed some new optics, and the 24-105mm was one of two new lenses released by the company, the other being the 16-35mm f/2.8L II USM. 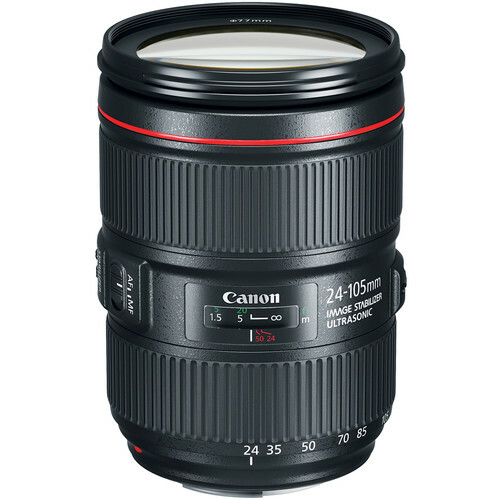 And while the 16-35mm is a great lens, the 24-105mm is simply more versatile for more photographers. Of course, its predecessor is one of Canon’s most successful lenses of the last decade or so, so it had big shoes to fill. 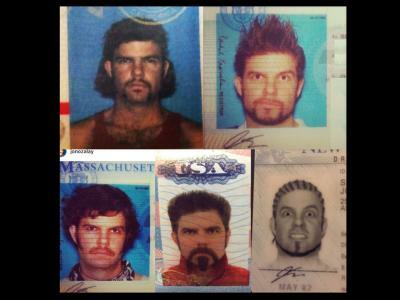 If you ask me, it’s more than met expectations over the last two-and-a-half-years. 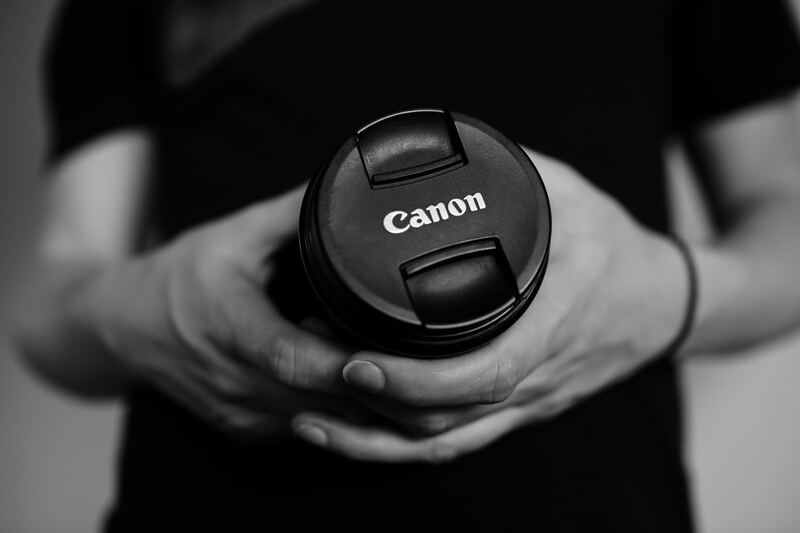 Here’s why the Canon 24-105mm f/4L II needs a spot in your camera bag. 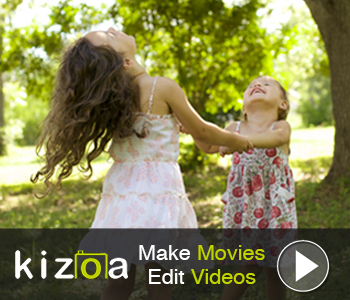 Editor’s Tip: Want to upgrade your lens but don’t have the money to buy new? 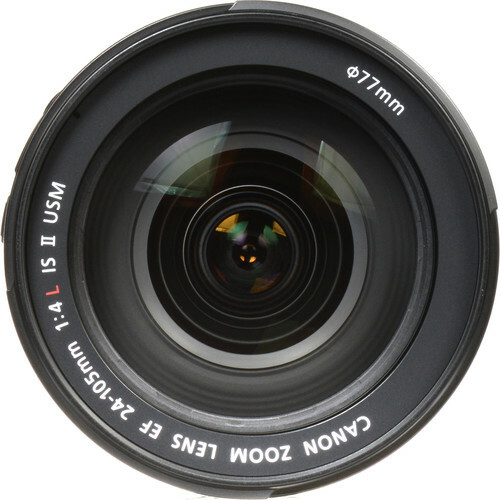 Find high-quality pre-owned lenses. As noted above, perhaps the biggest selling point of this lens is its versatility. 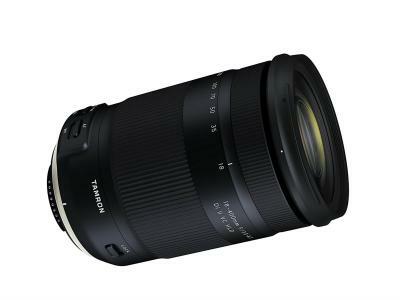 With such a wide focal range, you can use this lens for any manner of photography, from wide-angle landscapes to intimate, frame-filling portraits to wildlife photography and just about anything in between. 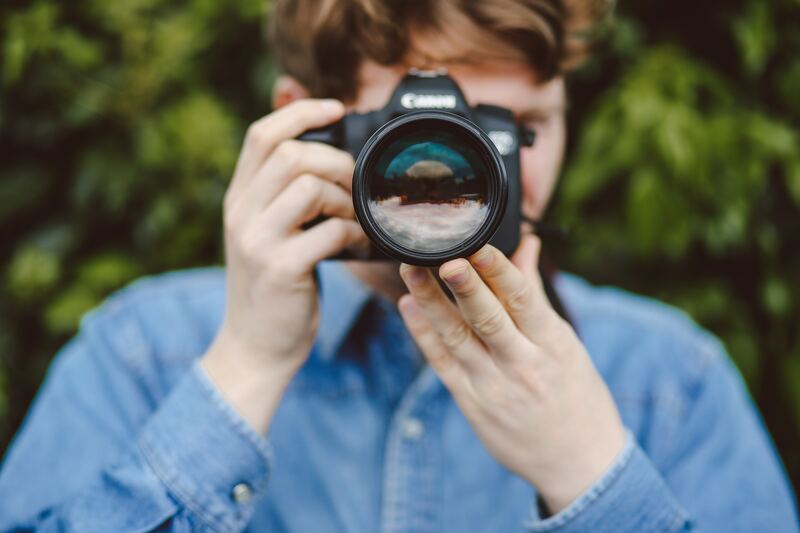 That also makes it an ideal travel photography lens because you can photograph virtually anything on your travels without ever having to swap out lenses. If you want to streamline your workflow and minimize how much time you spend messing about with lenses, this could be the solution for you. Get a hands-on review of this lens in the video above by Kai W.
Of course, since this lens is part of Canon’s L-series, you get improved optics and better overall performance. 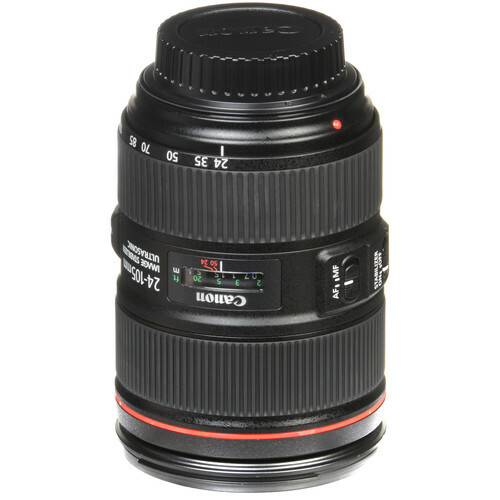 In fact, the 24-105mm f/4L II features revised optics that make it more resolute and with greater edge-to-edge sharpness than its predecessor. This is due in part to the new optical design that features 17 elements in 12 groups with 10 aperture blades. Compare that to the original lens that had 18 elements in 13 groups with eight aperture blades. Of course, being an L-series lens, it also has Canon’s optical image stabilizer to help counteract camera shake. The original version of this lens offered stabilization up to 2.5 stops, but the revised Mark II version offers 4 stops. Additionally, the f/4 aperture remains constant throughout the zoom range, making this a more effective light-capturing lens at any aperture than Canon’s cheaper standard zooms. 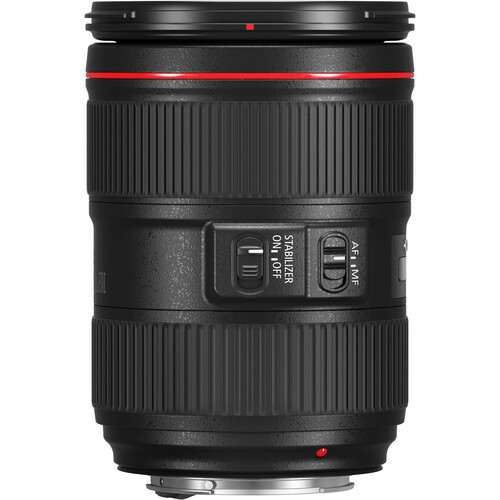 Not only does the 24-105mm f/4L II USM have an ultrasonic motor that makes autofocus quiet (and fast! ), but it also has a full-time manual focus ring so you can fine-tune the focus of your shots without having to switch to manual focus. Though that feature might not be high on the list of priorities for a brand new photographer, enthusiasts and professionals certainly appreciate the ability to have that added level of control. Additionally, as an L-series lens, this rig benefits from an added emphasis on build quality and durability. That means that this lens can take some lumps, has improved resistance to shock, better vibration reduction, and weather sealing to keep dust and moisture out. Canon also implemented a new electronic aperture diaphragm system (EDM) that provides ultra-smooth aperture changes when shooting video. In other words, this lens not only has the optical pedigree of Canon’s professional-grade lenses, but it also has the build quality and features you’d expect for a high-end lens. And while it isn’t a cheap lens - brand-new it costs about $1,100.00 - it isn’t prohibitively expensive like some of Canon’s other L-series lenses (which is especially true if you can find a good, pre-owned version). That makes this lens ideal for enthusiasts and pros, but it’s also a good upgrade option for newer photographers that want to upgrade their kit to something more functional. Versatility, top-of-the-line optics, lots of handy features...this lens has it all, and that’s why you need one in your camera bag.